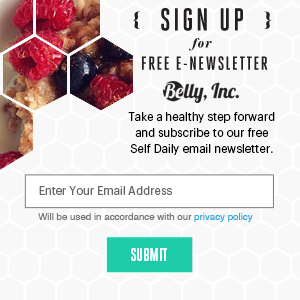 Our beginner's guide to exercise - Belly, Inc. Exercising, if not the best it is definitely one of the best methods through which any person can improve his health and fitness levels. But even though pretty much everyone knows this thing, not everybody knows what exercises to do in order to improve their quality of life and also to get rid of some pounds of fat from their belly. Because of this we’ve decided to create a guide that will help all the people that are new to exercising and fitness to choose the most effective and safe exercises with which they can reach their goals. Beginner’s Guide to Exercise. 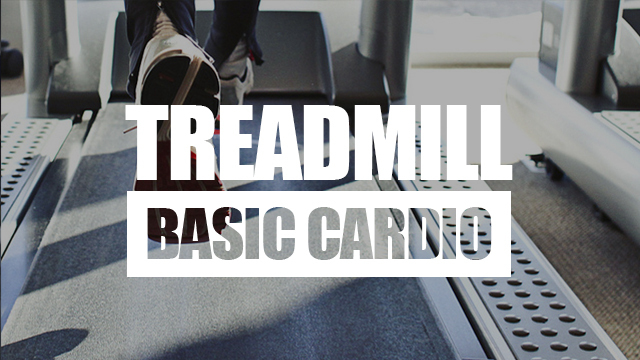 Treadmill – cardio basics. Photo Credit, E’Lisa Campbell. This is a great exercise that will help you get rid of some pounds of fat and also to improve your cardiovascular capacity. Start firstly with sessions of 20-30 minutes and if after a period of time the fat loss stalls for more than 1-2 weeks increase the duration of the cardio sessions with another 10 minutes. Repeat this process every time you stall in losing weight. HIIT cardio photo credit, Amanda Mills. 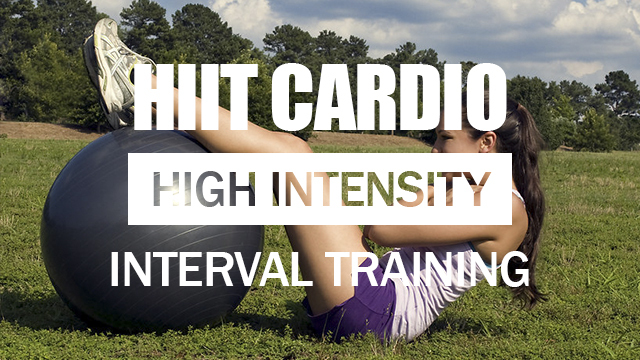 HIIT cardio is a type of cardio that is very intense but that will provide much better results than for example steady state cardio. The problem with this type of cardio is that it can’t be done too frequently, at the most 3 times per week. Also, another issue with this type of cardio is that it can trigger all kind of severe injuries for people that are overweight and never done it before. Before doing HIIT cardio sessions, you will be better doing for a period of time steady state cardio, time in which your body will get ready for HIIT cardio sessions. A simple HIIT session will consist of 20-30 seconds sprint followed by a 30 seconds walk, this of course being one interval. As a beginner you should do 4-5 intervals and gradually raise the number of intervals with time. A session of HIIT shouldn’t take longer than 10-12 minutes, if you can do more than this then is just medium intensity cardio. Deadlifts is a great exercise with which you will increase your overall body muscle mass, you will increase your cardiovascular capacity and also burn some amounts of fat tissues. Keep in mind to keep the repetitions number high, around 15-20 repetitions per each set. 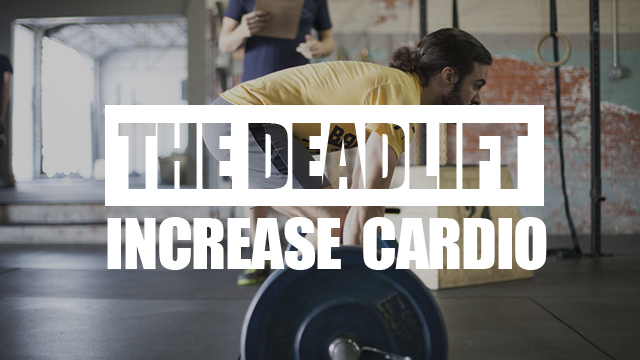 Another great exercise that similar to deadlifts will increase the overall muscle mass on the body, will improve the cardiovascular capacity and will also burn some fat from the body. Also, for this exercise you should do high repetitions, 15-20 for each set. A exercise that will increase your cardiovascular and respiratory capacity to the maximum, but which will also increases at some degree the muscle mass of the body. The sled drag will burn also some good amounts of fat tissues from the body done correctly, many people using this exercise mainly for this purpose. A good way to do a sled drag workout to burn fat would be to drag the sled as fast as you can on a distance of 32 yards, followed by a break time of 30 seconds to a 1 minute max, after which you go again. Repeat the exercise 6-10 times.